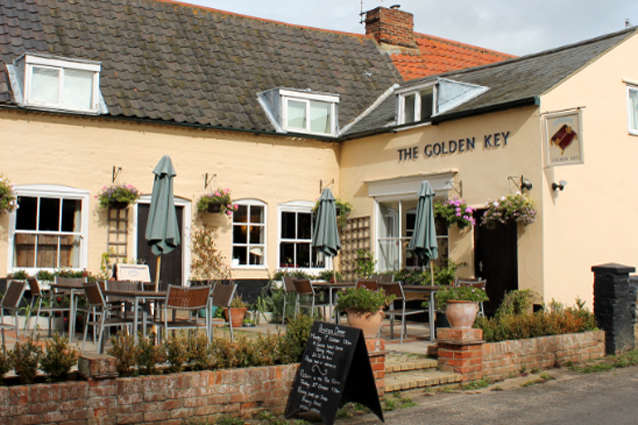 The Golden Key is a relaxed cottage-style dining pub dating back to the 1600’s, tucked away from the main road through the village. With large roaring fires in the winter and a sunny front terrace for warmer times the bar offers a good range of Adnams, guest ales and wines by the glass or bottle. The Key is open every day for lunch and dinner all year round. The emphasis is on very local and very fresh ingredients. 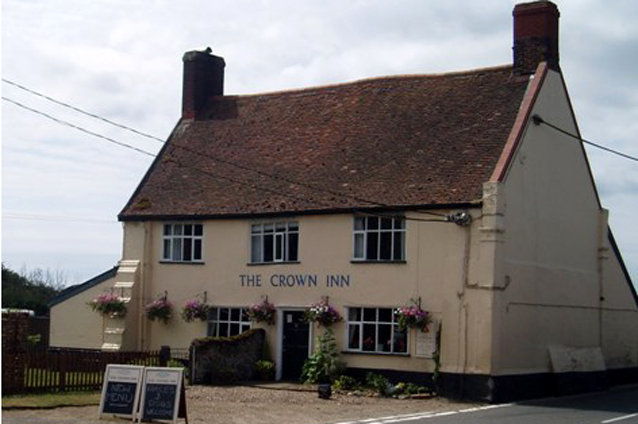 The Crown is a 15th Century smuggler’s inn with old beams, brick floors and probably the finest double Suffolk settle in existence. The menu offers dishes cooked from locally sourced seasonal produce including their own reared meat and vegetable allotment, Adnams beers, and an interesting 30 plus bin wine list. A warm welcome awaits you. The Plough and Sail provides bright, airy and avant garde surroundings to enjoy a mouth watering selection of seasonal dishes and quality ales, wines and spirits. 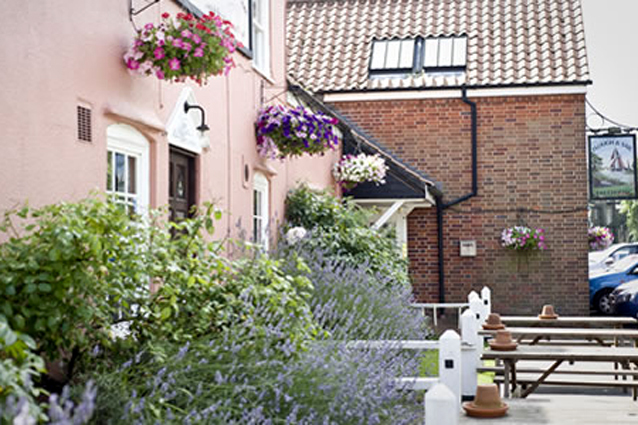 Be sure to visit and enjoy a warm welcome at the Plough and Sail, right next to the Snape Maltings, perhaps before or after a concert or as a break during shopping. The Ship Inn is a traditional country pub in the beautiful village of Blaxhall, 2 miles from Snape and 6 miles from Aldeburgh. 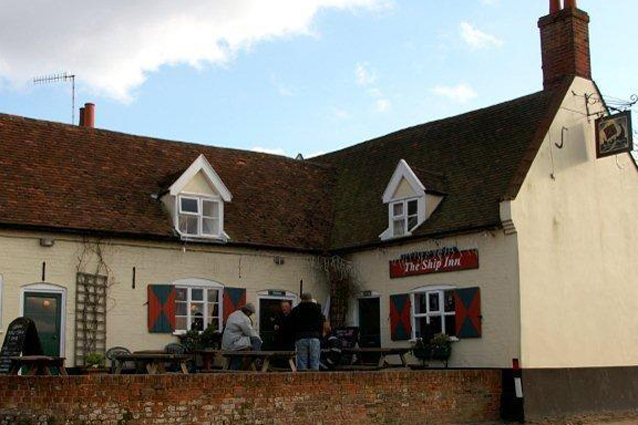 They offer a real taste of the country with fine homemade food and real ales. The restaurant serves home-cooked food with a whole range of country favourites on the menu, using the best local ingredients and locally produced meats.